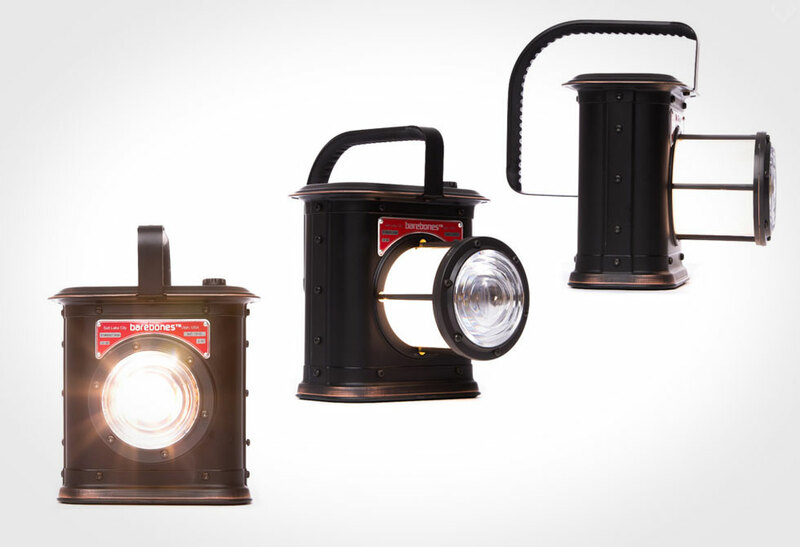 Brighten your nights with the vintage inspired Barebones Canyon Lantern. 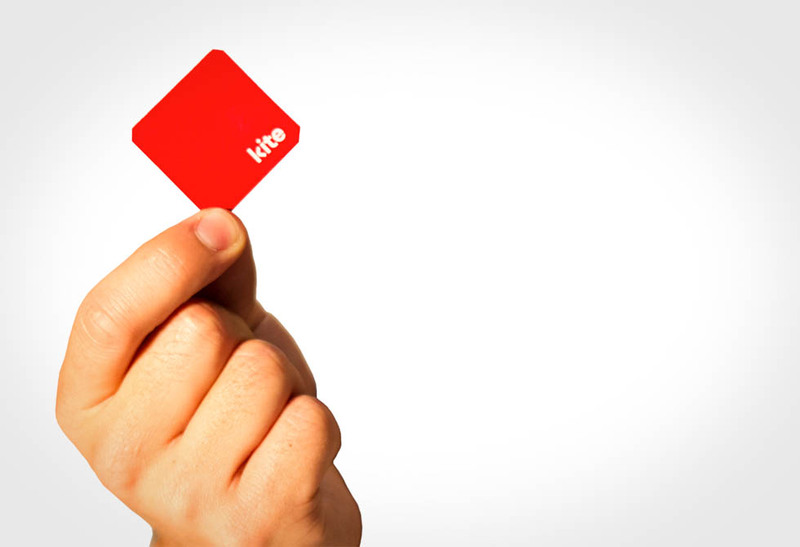 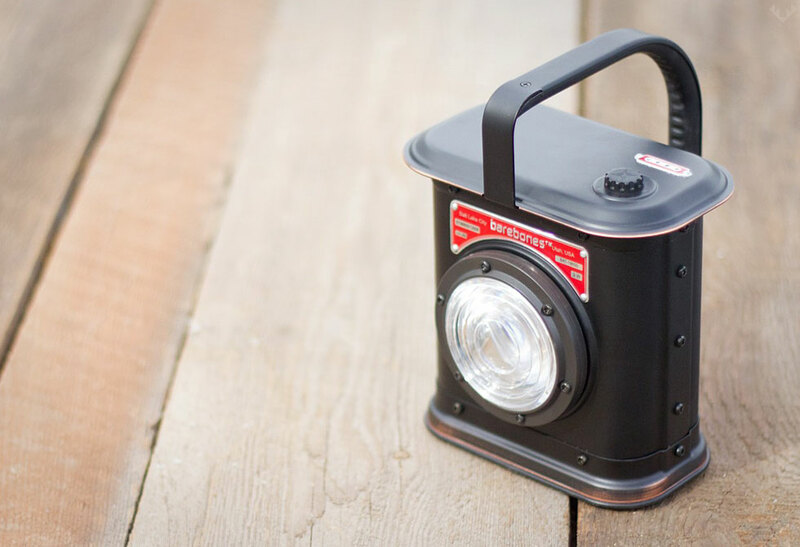 If you haven’t traded in your primitive alkaline battery lantern that weighs a ton, now’s your chance. 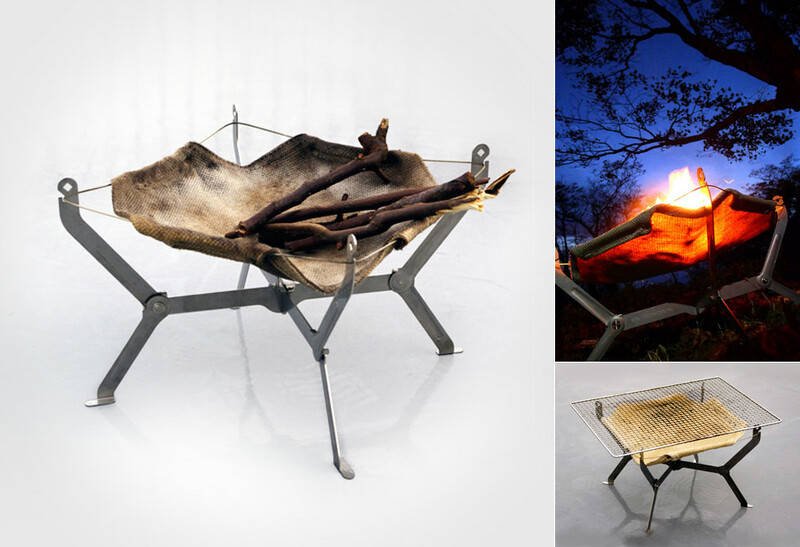 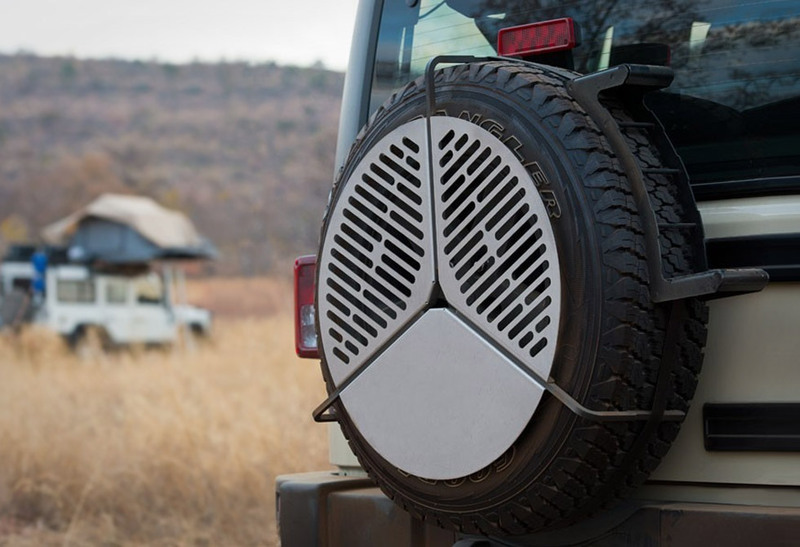 This old school military/mining inspired design is ultra-functional for the camp site, super light, and durable cause it’s actually made out of metal (not like those cheap plastic knock-offs), and includes the latest LED lighting components. 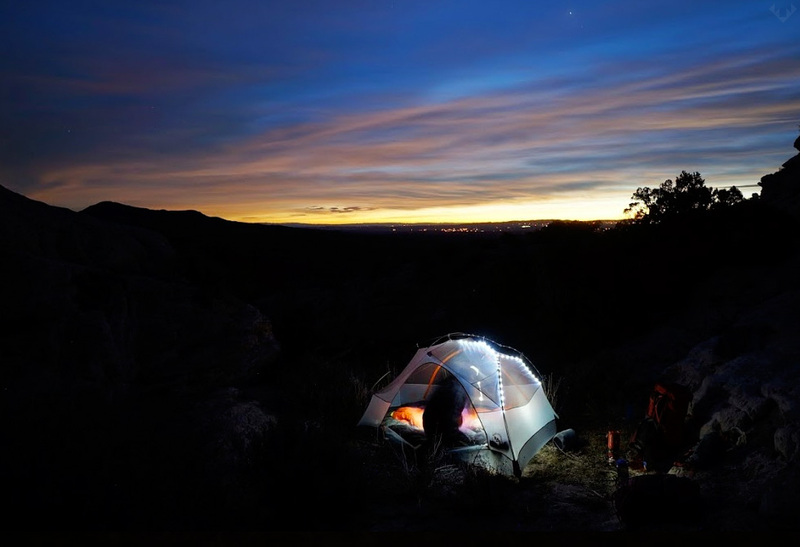 It comes packed with a 5 Watt Cree LED light that give you 1-200 lumens for about 3 hours on high, and over 80 hours when set to low. 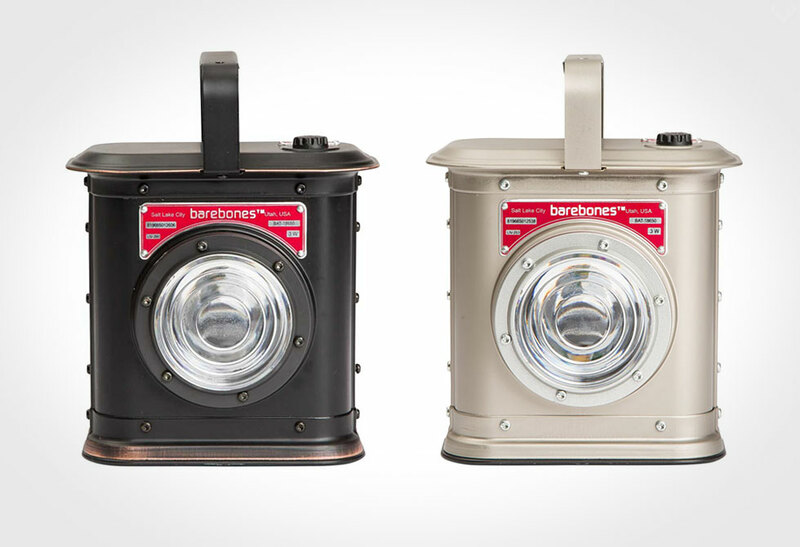 The Barebones Canyon Lantern features two lighting modes, the standard flashlight, and the retractable ambient lantern mode. 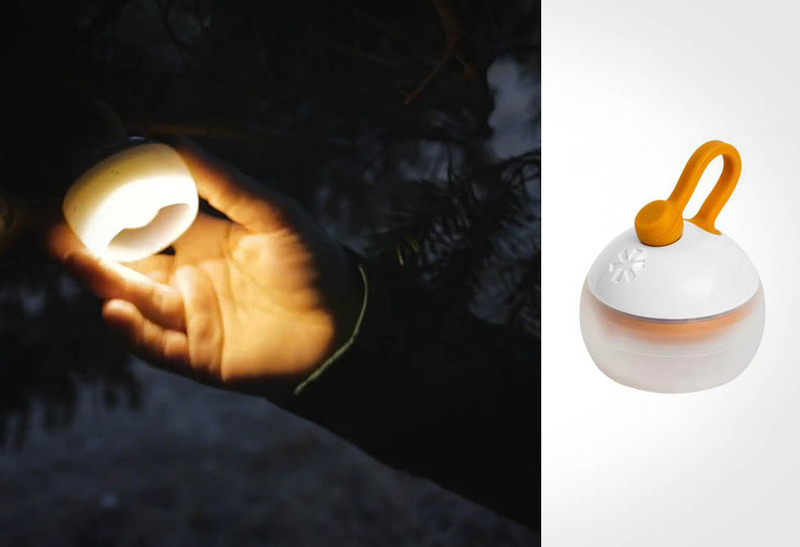 Like all your other gadgets, this light comes stocked with two lithium Ion batteries that fully recharge within 2-3 hours via a standard USB port. 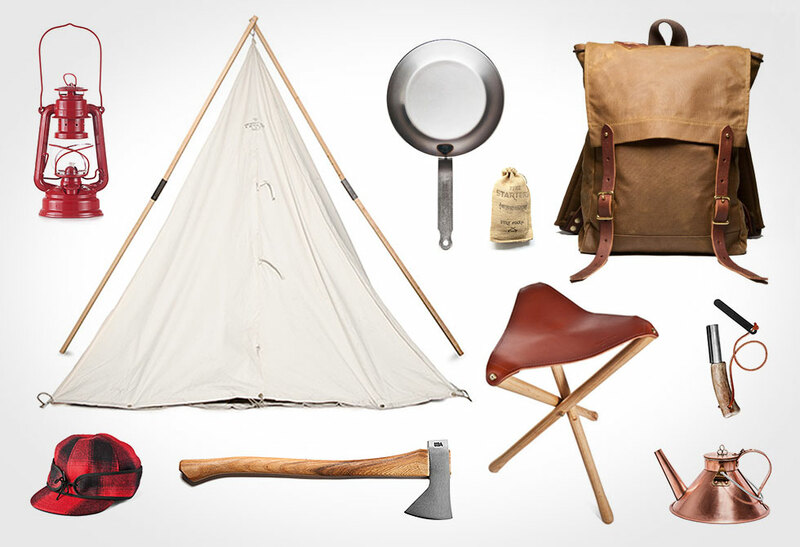 Select from Nickel or Antique Bronze and available through REI or Amazon.